Winter is fast approaching and that means the holidays are almost here! 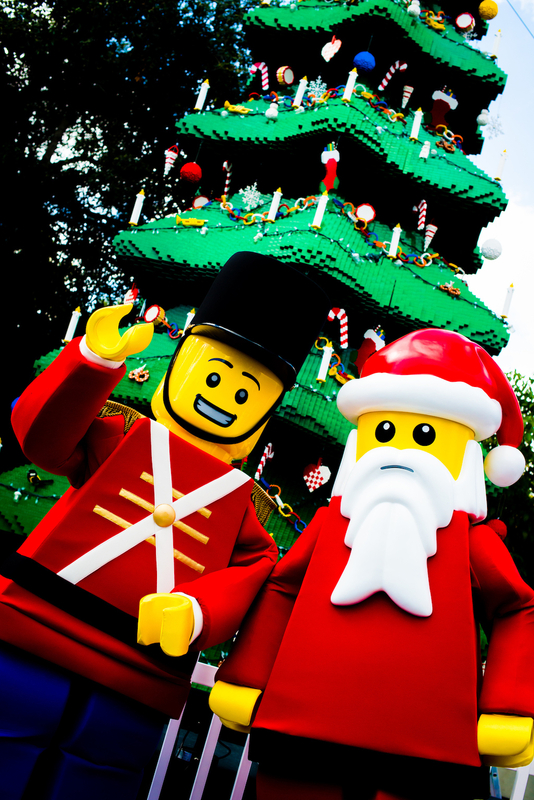 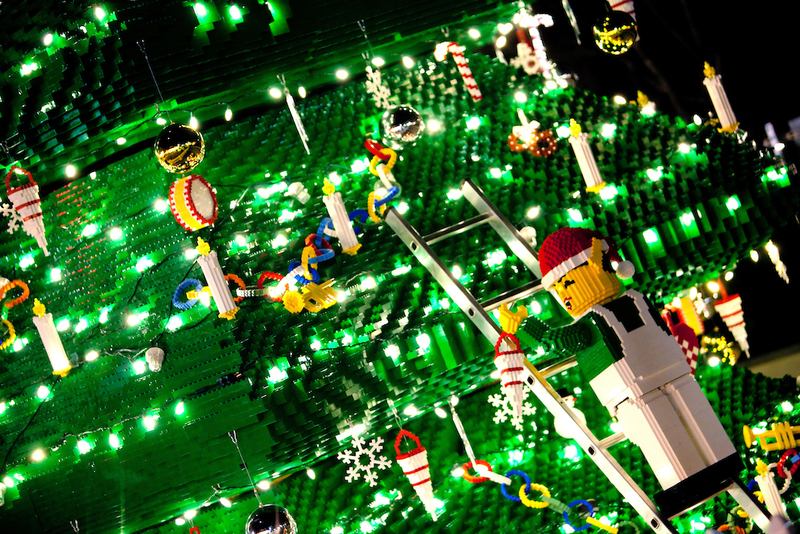 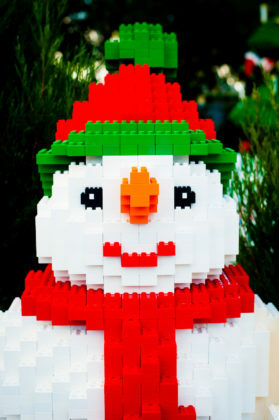 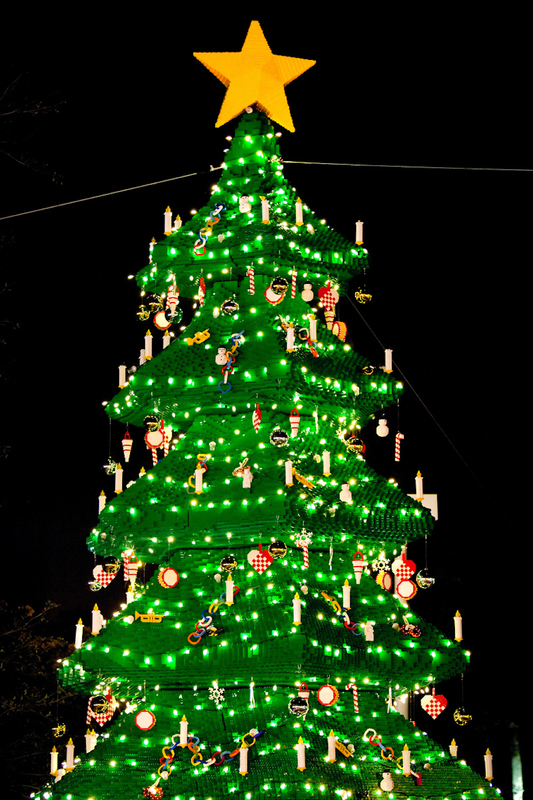 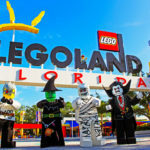 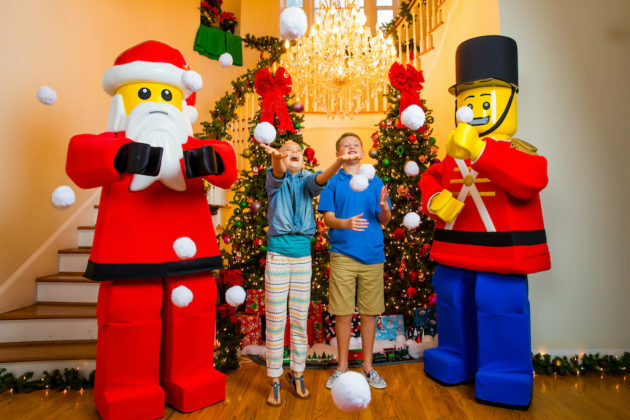 LEGOLAND Florida Resort is gearing up for a festive celebration that the whole family will love. 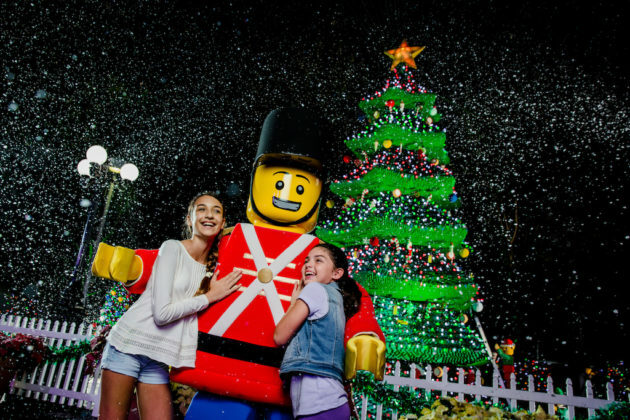 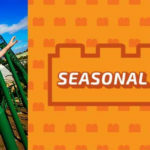 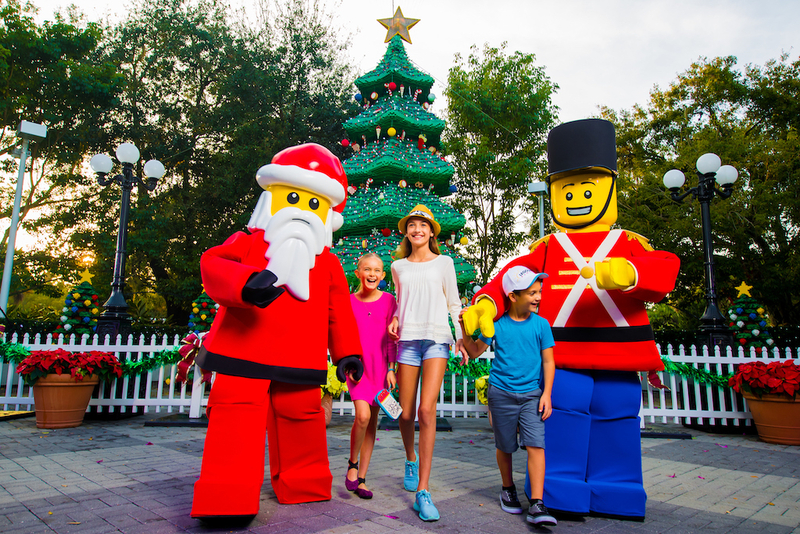 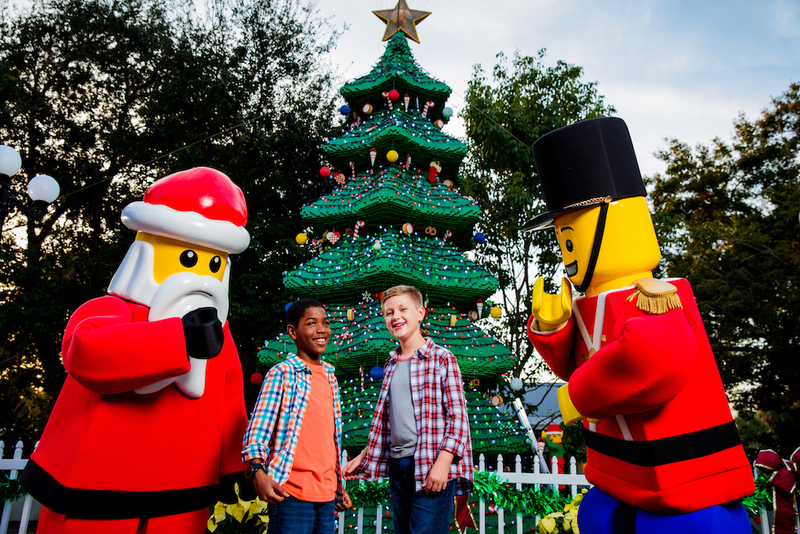 The wonderful Christmas Bricktacular (presented by Hallmark Channel’s Countdown to Christmas) is back at LEGOLAND Florida Resort this December. 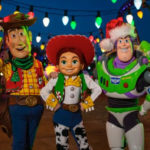 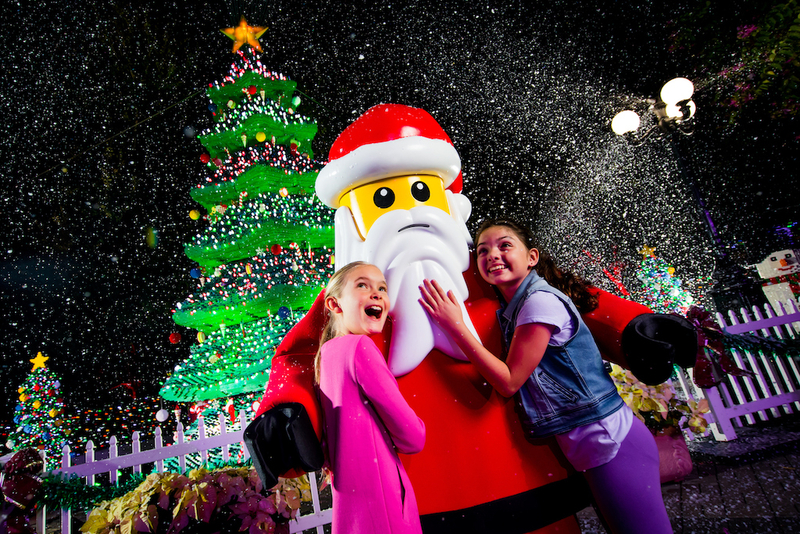 Guests will celebrate the holidays with some very merry LEGO builds, sweet holiday treats and resort-wide live entertainment during the theme park’s annual seasonal celebration for kids. This year, the festivities expand with “Holly Jolly Jubilee,” an all-new family-friendly show on the LEGO City Stage (presented by Wells Fargo). 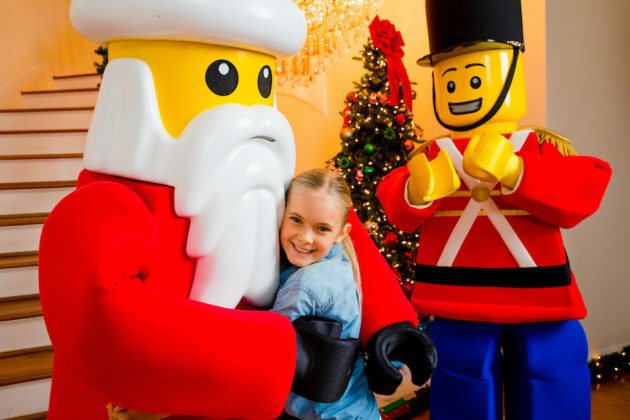 Santa’s elves are ready to send Saint Nick to the North Pole in this interactive show that will have guests singing along to songs of the season. 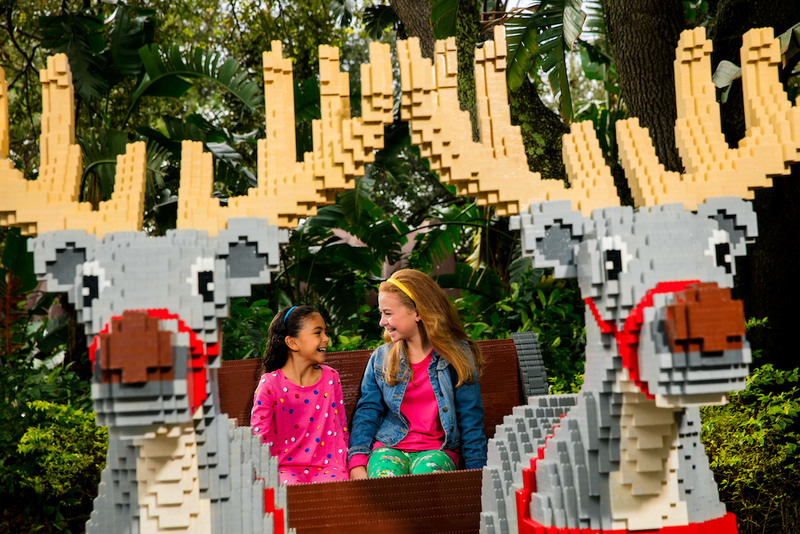 Guests can indulge themselves in a taste of the season with holiday themed treats including Cheerful Churros and delicious Pumpkin Spice Granny’s Apple Fries. 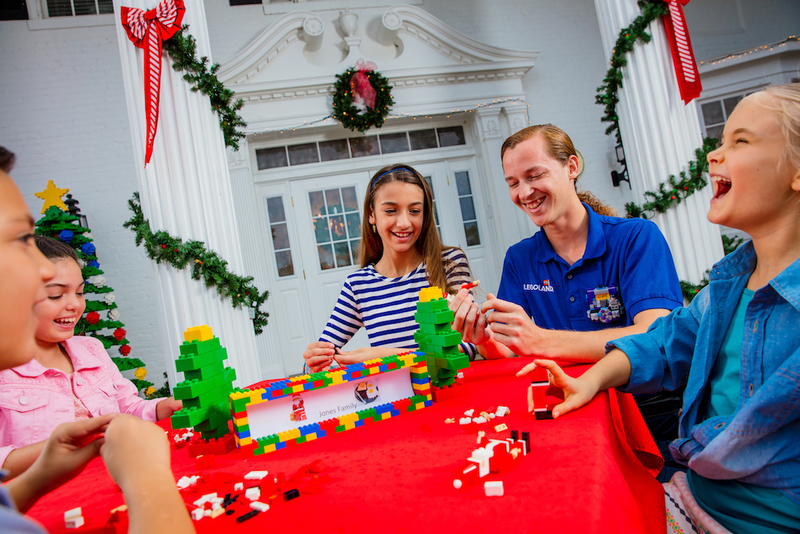 Included with park admission, Christmas Bricktacular takes place on select dates through December and provides a fun and interactive place for kids to enjoy the holiday festivities. 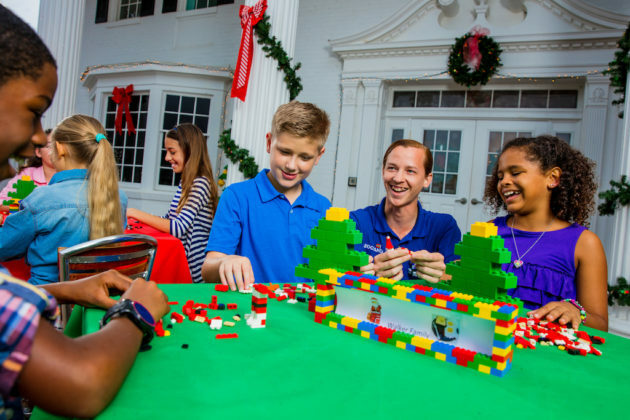 “Holidays Around the World” LEGO Mosaic Build with a Master Model Builder, a LEGO Christmas tree build and a holiday-themed competition build when kids can use their imagination to create something spectacular for a chance to win a LEGO prize. 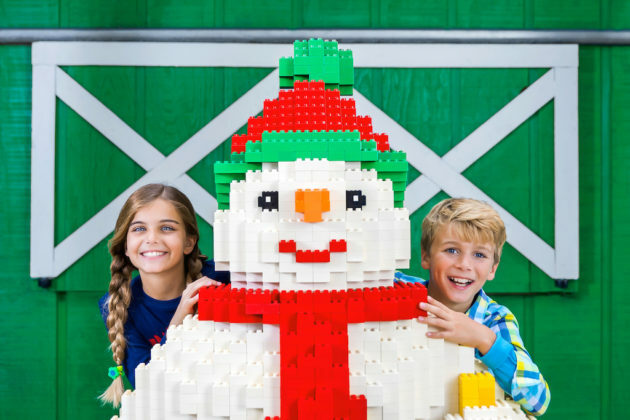 At LEGO Factory store, guests can build their own ornament and purchase the perfect gift for everyone in the family. 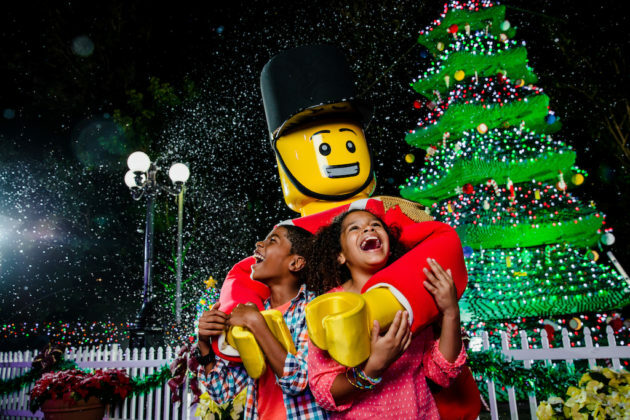 Shoppers will receive an exclusive LEGO Christmas Carousel with a $100 purchase in the Big Shop, while annual pass holders receive an exclusive LEGO Christmas Gift with a $100 purchase. Supplies are limited. 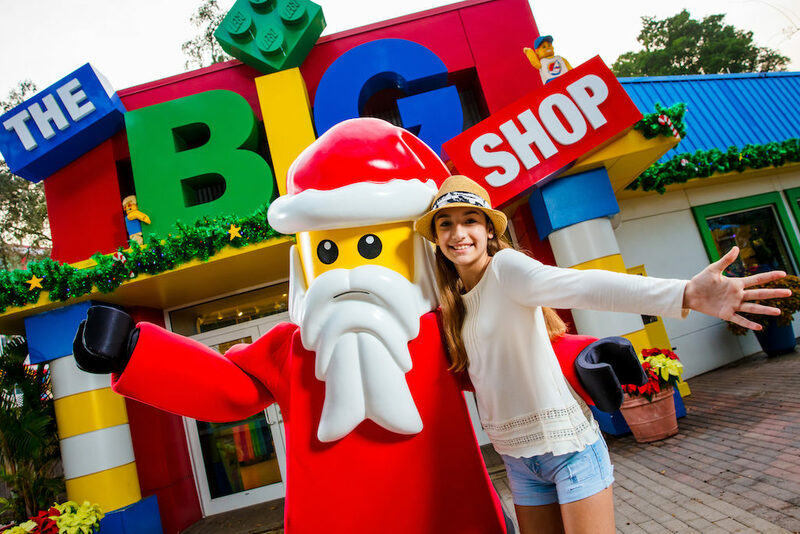 For even more fun, book a spot at LEGO Santa’s Christmas Workshop, a special VIP experience where guests can interact with LEGO characters, snack on tasty seasonal treats, meet a Master Model Builder and create an exclusive LEGO model to take home. To book or for more information, call 1-855-753-7777. 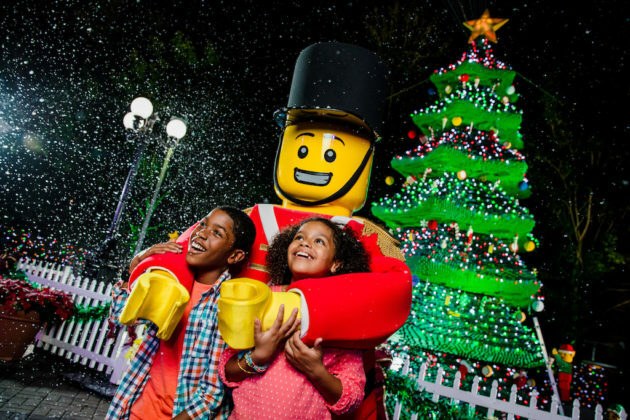 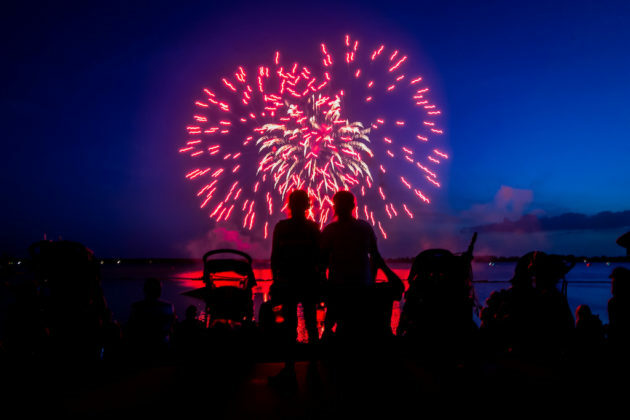 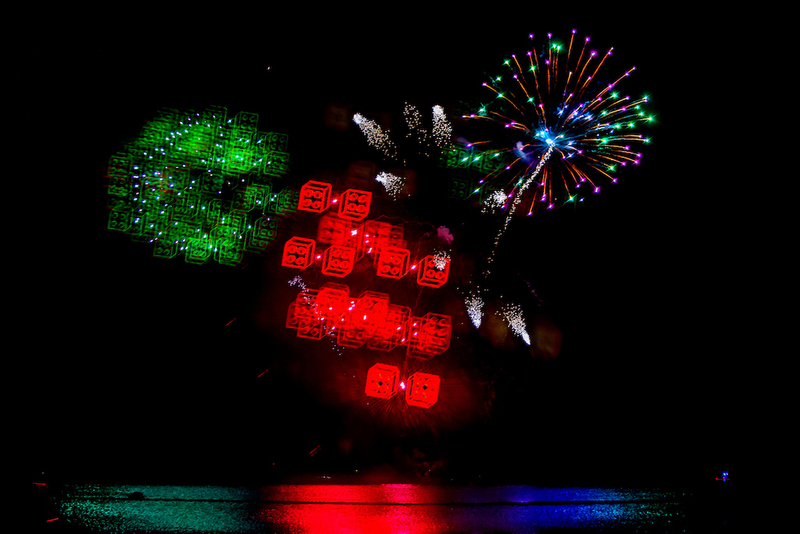 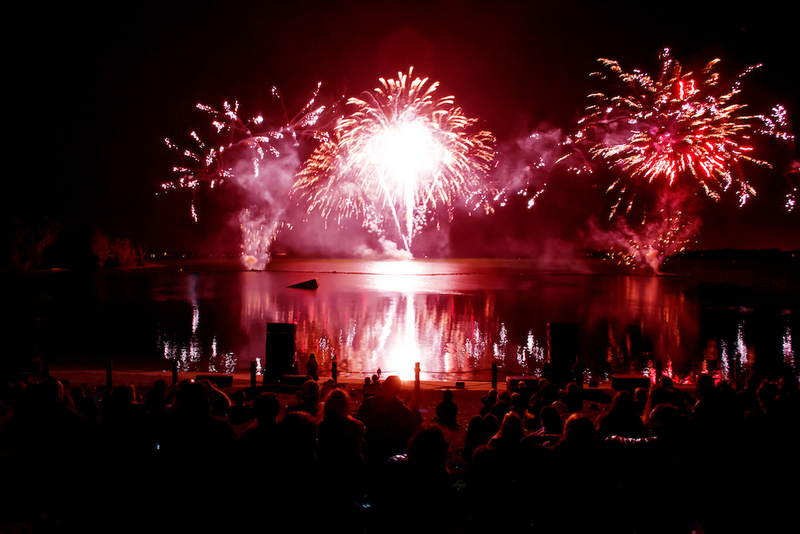 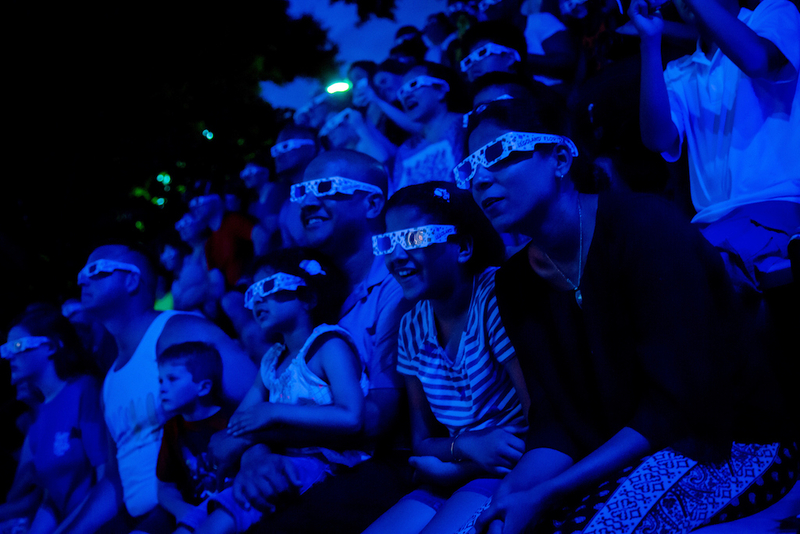 From December 26-31, guests can continue to enjoy the park’s holiday festivities with the “New Beginnings Celebration,” an amazing nightly fireworks show filled with dance parties and special LEGO building activities. 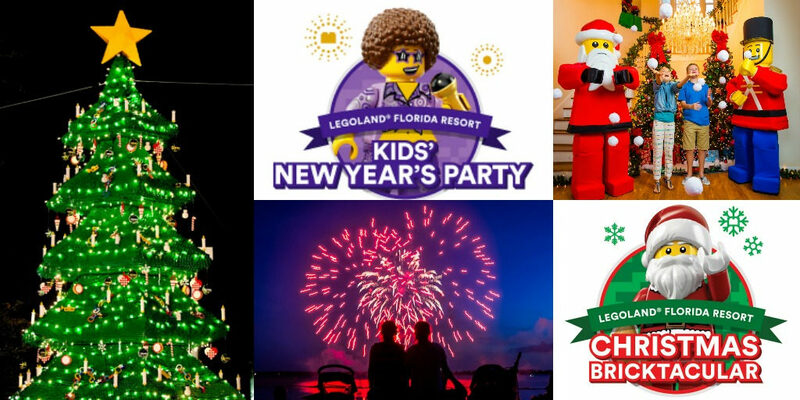 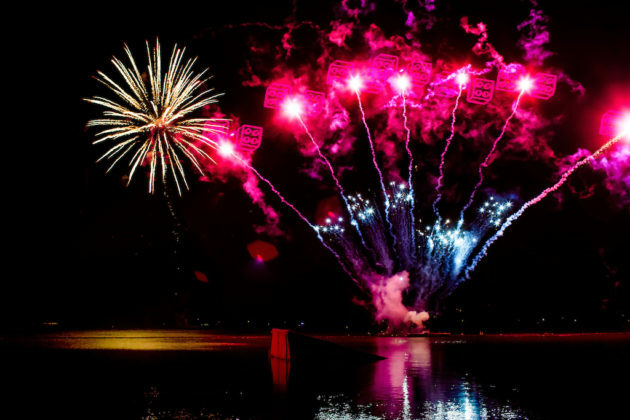 On Monday, December 31 ring in the new year with a LEGO brick-drop countdown to midnight Kid Standard Time (that’s 8 pm to moms and dads), a kid-centric dance party and a dazzling fireworks display enhanced by complimentary fireworks viewing glasses which make it appear as if LEGO bricks are exploding in the sky. All activities are included with park admission. 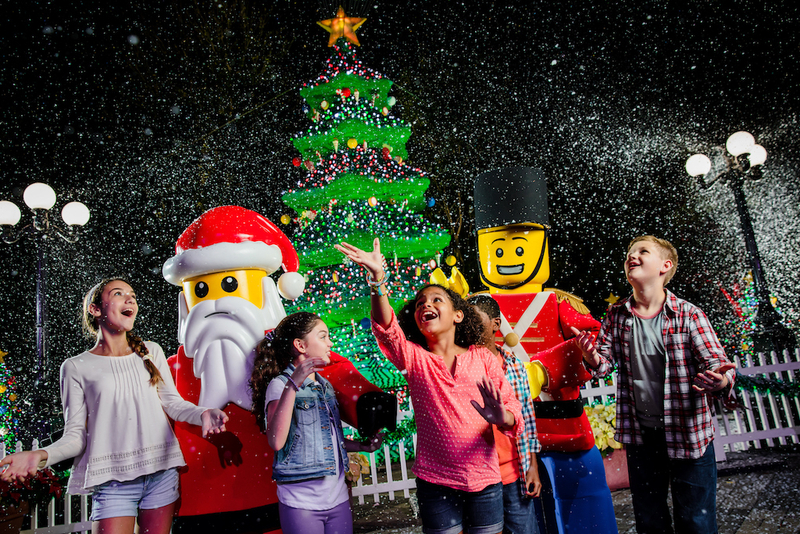 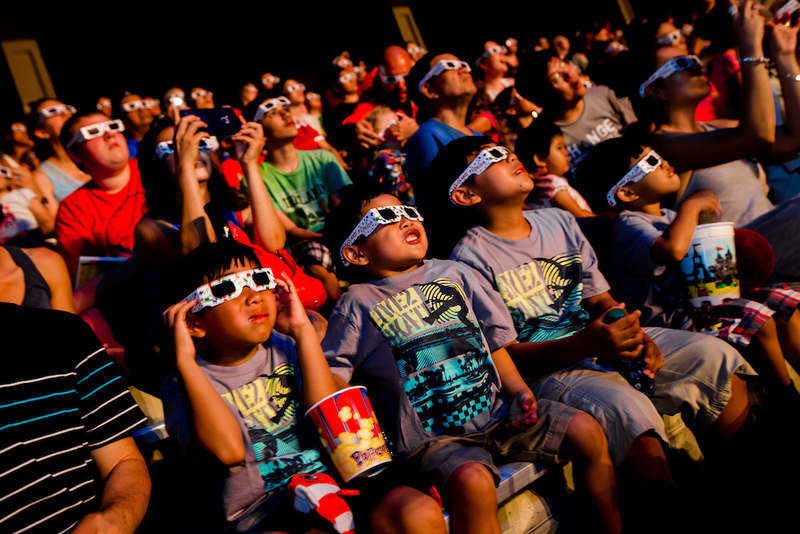 Guests interested in visiting LEGOLAND over the holidays can visit their website to purchase tickets and book on-site accommodations.